Your donation will support annual operations and help us with our efforts to assist the Zoo in completing its mission to service the Upstate. View our Masai giraffes, Miles, Autumn and Kiden, on their barn and paddock cameras. photos of our animals and fun facts! 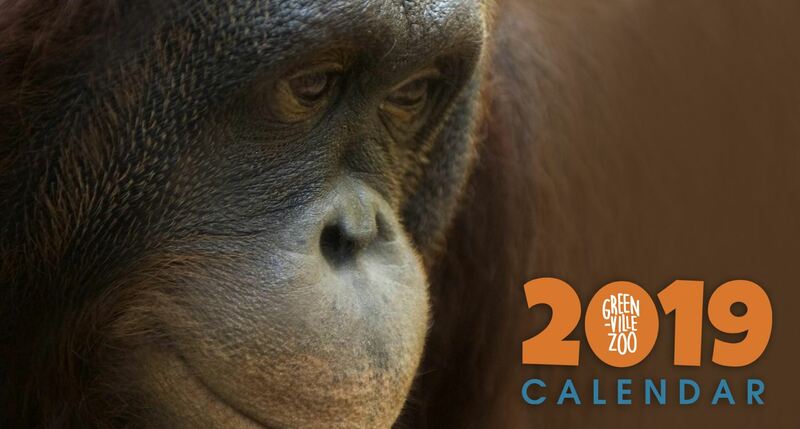 Save on ticket costs and support the zoo! Find out what benefits members have and become one today! We envision a zoo in the heart of Greenville, SC, that is dedicated to animal care, education, conservation and the enjoyment of the community. It will be a place where our children, grandchildren and great-grandchildren will laugh and learn—a place we can be proud of. Greenville became a special city by creating family-friendly destinations. We envision a zoo that continues that tradition by building on the Greenville Zoo’s already solid foundation. The Greenville Zoo Foundation is dedicated to bringing this vision to life, through fundraising and advocacy programs for the Zoo. The Greenville Zoo is proud to partner with Furman University for our Conservation Lecture Series, funded through The Greenville Zoo Conservation Fund. Citizen science is where the public volunteers time to assist scientists in their research. Citizen scientists can support professional researchers in a lot of ways – by submitting data, sharing experiences or spreading valuable information. 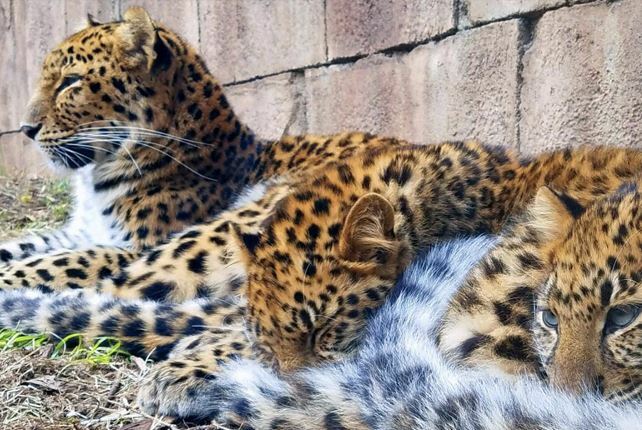 Quarters for Conservation is an exciting initiative to greatly enhance the Greenville Zoo's wildlife conservation efforts. 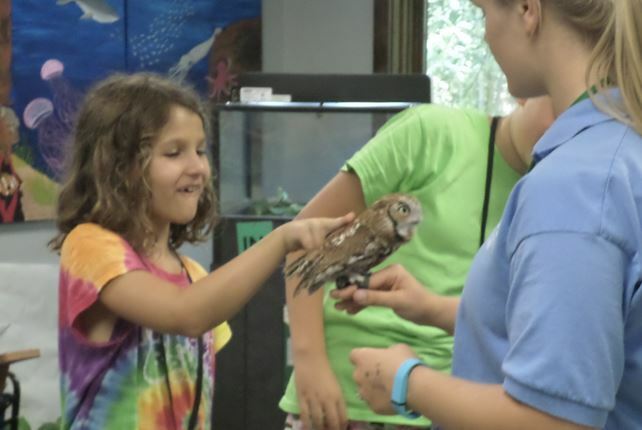 The Greenville Zoo Education Department offers a wide variety of programs for Zoo enthusiasts of all ages. 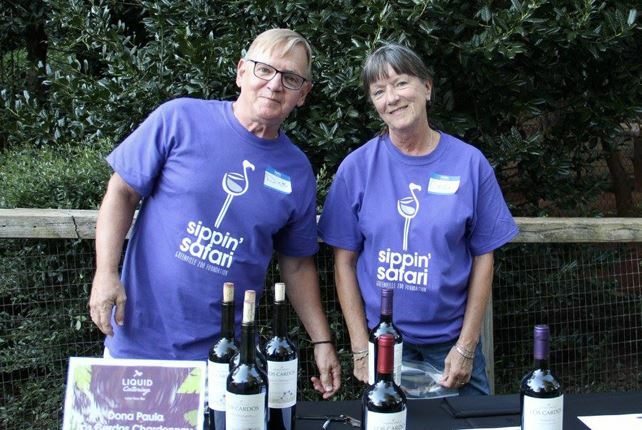 There are so many ways to be involved with the Greenville Zoo. 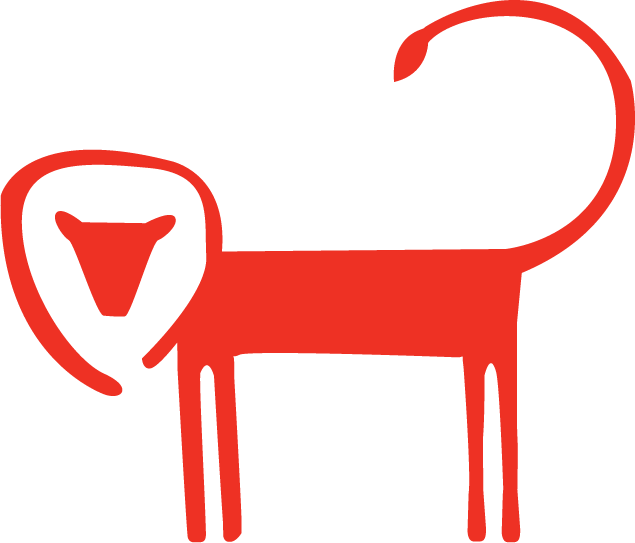 From sponsorship opportunities to adopting a Greenville Zoo animal.  The Greenville Zoo Foundation is non-profit organization that serves to provide financial, resource, and advocacy support for the needs of the Zoo.